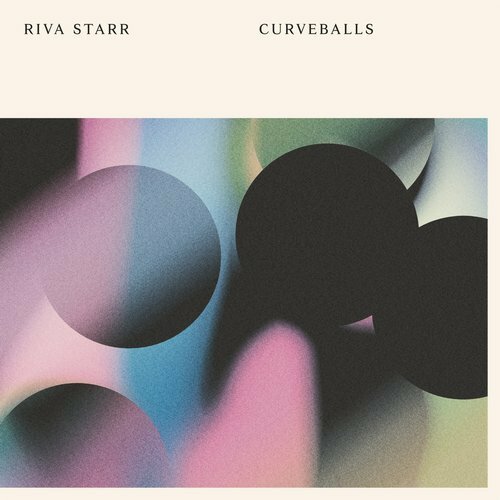 Here is is the fourth album from Italian born, London based Riva Starr and rightly titled ‘Curveballs’. As we dig into the first couple of tracks its great to hear the variety of sound that was always going to be the Italian’s aim – a point of difference. While Riva has been pushing the tech house sound before it became in vogue he has always kept ahead of the pack with his release output. Touching on some more tribal and afro vibes in recent times its great to hear some breaks and electronica amongst the 18 releases, including some great DJ tools for your sets to get much more creative this weekend. Looking for a recommendation and a quick listen? Track 11 ‘Mantra’ straight into the club and let the night begin as this ones going on a bit more of a cruise towards the good times ahead!